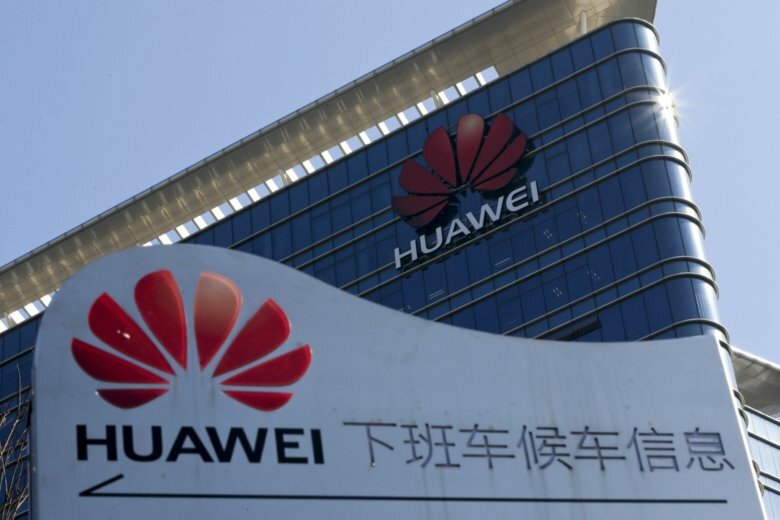 TORONTO (AP) — Canada’s public safety minister said Friday that the country won’t be deterred by Chinese pressure after China threatened reprisals if Huawei was banned from supplying equipment for 5G networks, highlighting the growing rift between America’s neighbor and the emerging superpower. “One of the things that is of concern in this situation is the blending of Chinese commercial interests with Chinese political positioning and consequences. That’s something that I think should be of concern to Canadians and people around the world,” Canadian Prime Minister Justin Trudeau said. John McCallum, Canada’s ambassador to China, said the path that China is on is not in their interest. Trudeau said Canada would continue to speak out against China and his office said he spoke German Chancellor Angela Merkel and United Nations Secretary-General Antonio Guterres about it on Friday. “A lot of countries share the concern,” Trudeau said earlier. McCallum said his top priority is to get the detained Canadians home and save the life of the third Canadian. He briefed lawmakers on Parliament Hill on Friday and said he’s been talking to Canadian businesses that work in China. He still thinks China will play an important role in Canada’s future, noting that the country’s tourism industry, farmers and universities are all highly dependent on China. “I think it is best we move forward as much as we can under the circumstances,” he said. Canada had previously talked about doing a possible free trade teal with China, but McCallum said that’s certainly not an issue Canada is considering now.